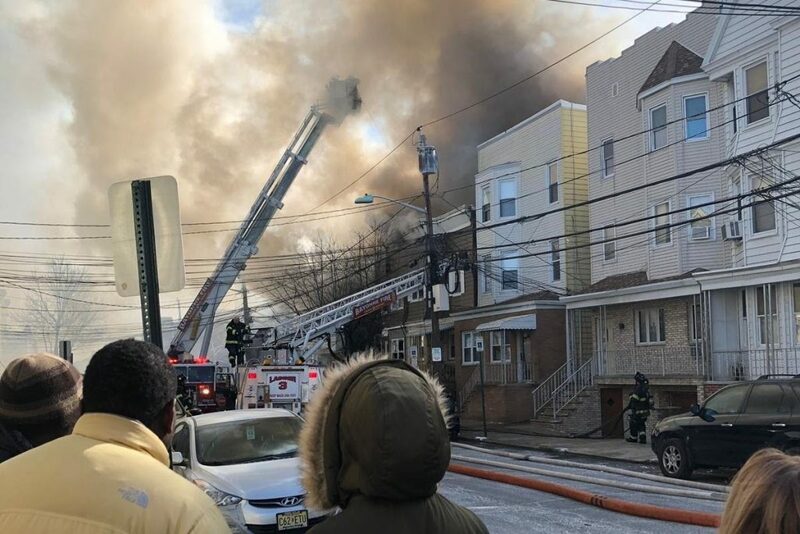 On Saturday, February 22 2019, Jersey City Police Recruit Bria Eatman lost her home and all of her personal effects in a massive five-alarm fire. The fire left Bria, a single mother of girls ages 3 years and 10 months, and her family homeless. 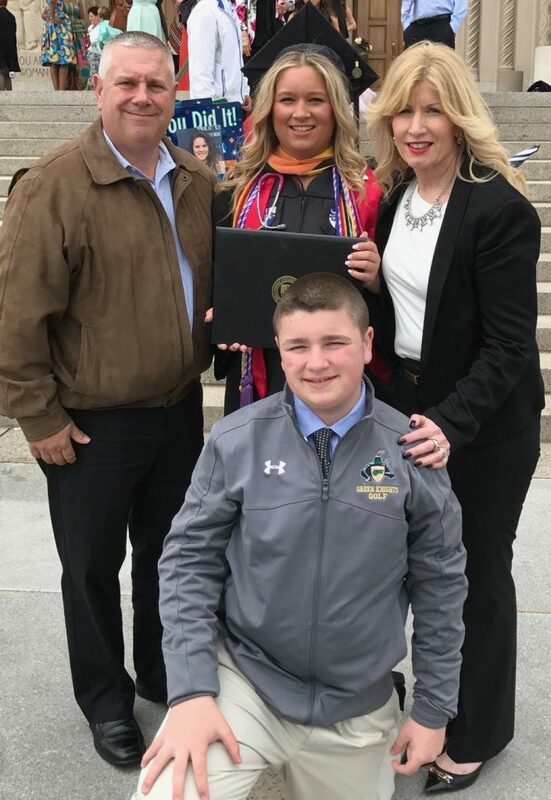 At the time of the fire, Bria was a trainee in the Bergen County Police Academy. Bria’s friends have come together to assist her in her time of need. 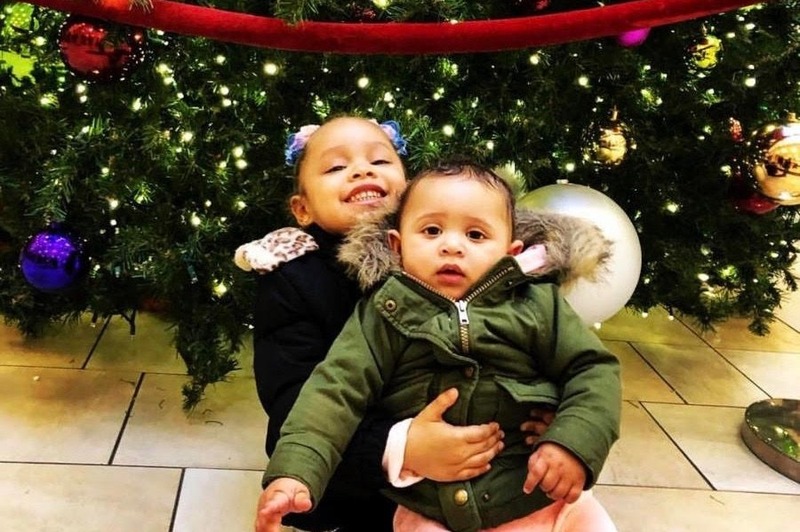 Monies collected through donations will be used to purchase necessities for Bria and her family, including food, clothes, diapers, and bottles. Please join Mayday Missions as we support Police Recruit Bria Eatman during this most difficult time.